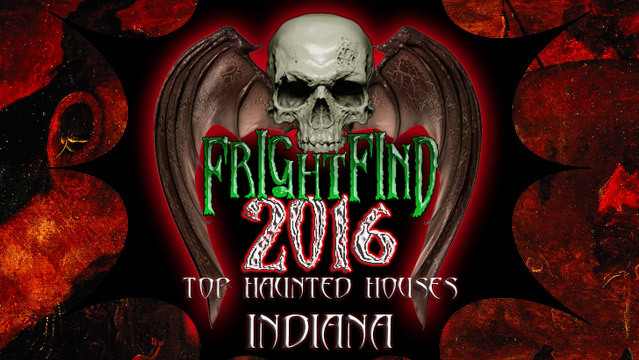 Hanna Haunted Acres is one of the most exciting and terrifying hunts in Indianapolis. It leaves many of it’s guests in tears! 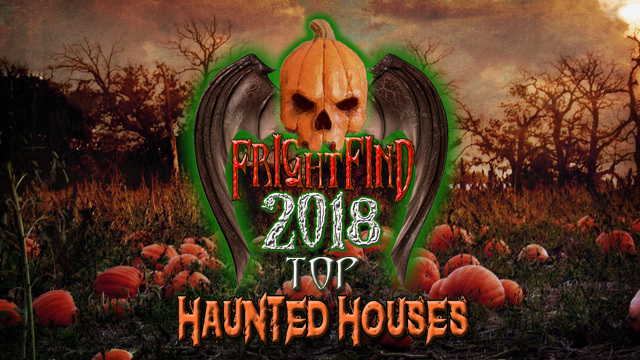 Featured on ABC and NBC, this haunted attraction is one worth the visit. 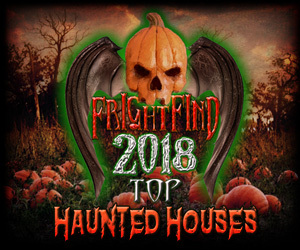 Offering six spooky attractions such as the Field of Fiends, a walk-through corn maze that leaves it’s victors wondering what’s around every corner. 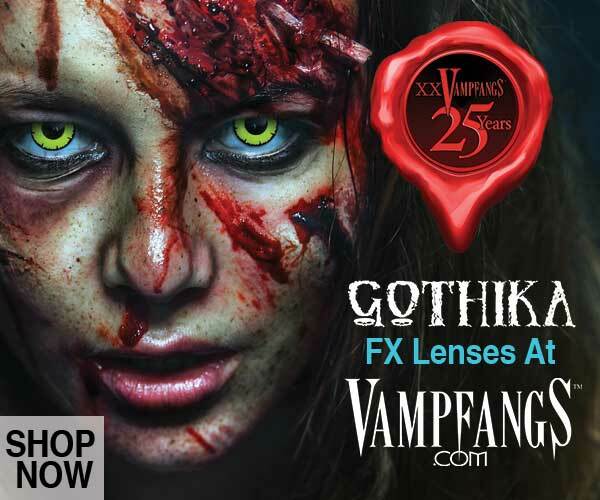 Other activates include Outbreak, a zombie-themed attraction for all the post-apocalyptic fans out there. Don’t miss their new attraction, Killgore’s 3D Circus! A journey into the minds of the insane. Will you get out alive? Get the “Extra Fear Admission” if you enjoy being pulled away from your friends. A portion of all proceeds benefits St. Judes and other charities. 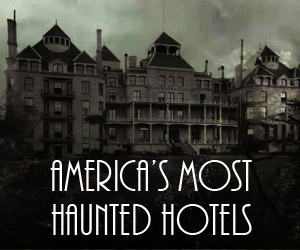 What better reason to visit a haunted hospital?